Hope is defined as, 'a wish or desire accompanied by confident expectation of ots fulfillment.' We all need hope for today, tomorrow, and for eternity, but how can we sustain hope when life is often so difficult? God's love is the answer. If we understand this truth, it gives us hope-hope because God cares about us and wants to help us. 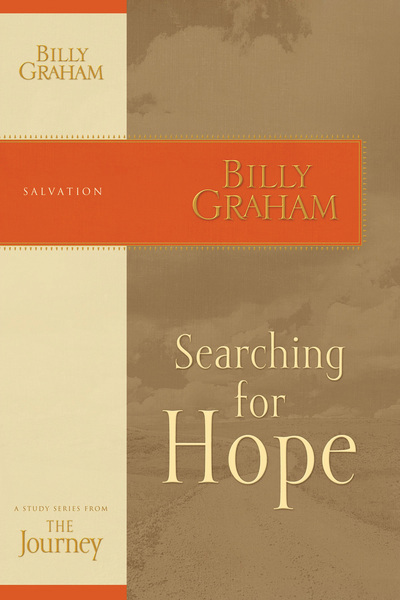 Searching for Hope provides answers on how to find God's path to hope.